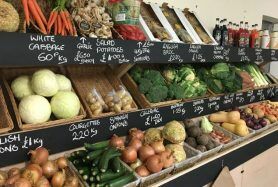 Situated at the entrance to the Activity Farm, Longdown Farm Shop is committed to supporting local producers and farmers. We believe that locally-sourced produce is fresh, tasty and wholesome. By supporting local suppliers we can offer you a wide range of delicious, locally-sourced food, which as well as tasting great has many additional benefits. Local produce is often better for animal welfare and has less far to travel, so is environmentally friendly. You are also helping to support the local economy. The Farm Shop offers a whole range of the delicious and often unique fare that Hampshire has to offer including a selection of New Forest Marque produce. 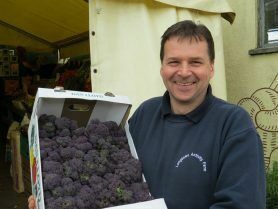 All produce is offered at the best possible prices with many seasonal special offers and on-going promotions. 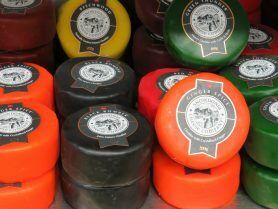 The Farm Shop stocks cuts of locally-reared meat, a large range of delicious sausages, game, fresh fruit and vegetables, a range of dairy products including award-winning cheeses. Also free range chicken and duck eggs, bread and rolls, fruity preserves, honey from local hives, mouth-watering cakes, New Forest ice cream, home-made marinades and dressings, and much more besides. 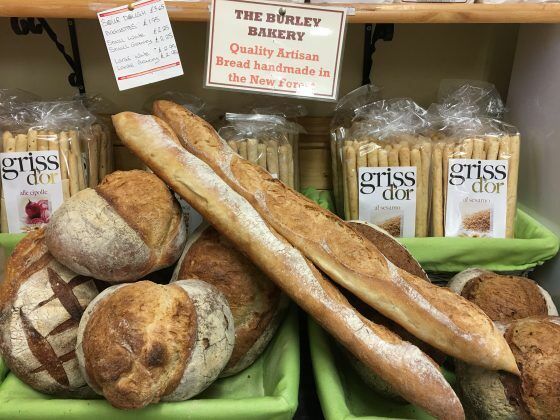 Customers are encouraged to telephone and order specialist items such as particular cuts of offal or gluten-free products and the shop will do its best to supply them. If you want to ensure that our regular stock items are available – perhaps for a planned event or meal – these can also be ordered ahead. Sign up to our Farm Shop e-newsletter here.